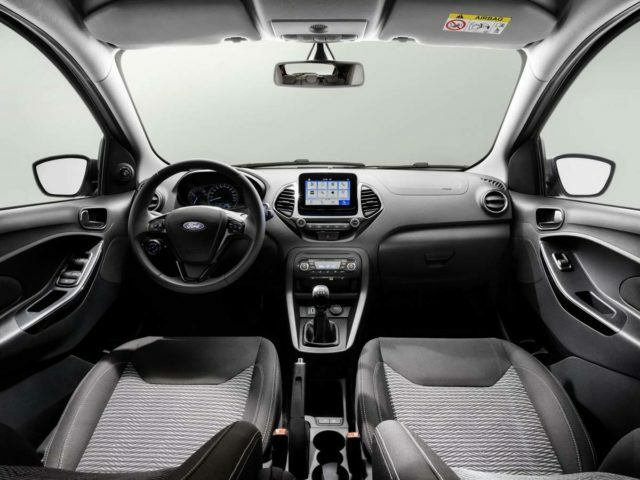 Ford unveiled the latest Ka+ or Figo as we know back in February 2018 with a redesigned exterior and feature-loaded interior. On the outside, it received a new hexagonal mesh grille with chrome surrounds, more rounded bonnet structure, Daytime Running Lights, chrome-detailed lower bumper, newly designed LED tail lamps and beefier rear bumper. The interior adopted a new 6.5-inch SYNC3 touchscreen infotainment system, restyled door pockets allowing for more room and the number of physical buttons present inside were drastically reduced. In the European continent, the ka+ is sold with a 1.2-litre Ti-VCT three-cylinder petrol engine producing 70 PS and 113.5 Nm. It can also be had in a more powerful state of tune at 85 PS and 115 Nm. Customers can opt for a 1.5-litre TDCi four-pot diesel developing 95 PS and 215 Nm and the engines are offered with standard five-speed manual transmission driving the front wheels. Currently, the Ka+ Studio variant is priced from £11,300 (Rs. 10.22 lakh) in the UK while the Zetec starts at £12,300 (Rs. 11.12 lakh) and the Active version at £13,450 (Rs. 12.17 lakh). The Indian built Ka+ faces potent rivals in the Old Continent and it has not replicated the success of Renault Twingo or the Dacia Sandero. Unlike India, the budget city car B-segment is flooded with models such as Volkswagen up!, Peugeot 108, Citroen C1 and Toyota Aygo as customers have plenty of choices to delve at. 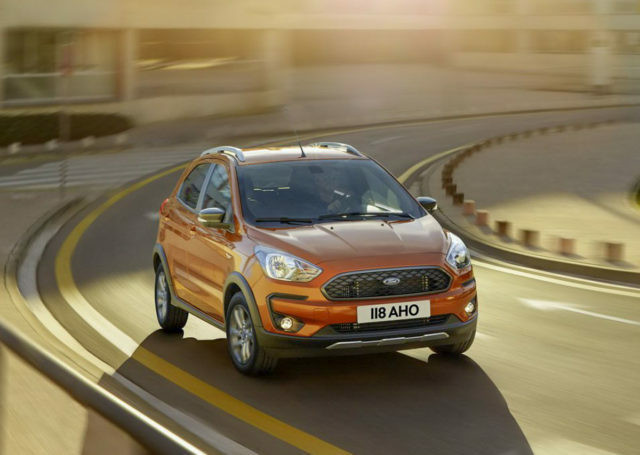 Towards the end of this year, Ford will be axing the Ka+ and the brand’s Product Communications Manager, Finn Thomasen told Carscoops that its production is concluding in September. It will be up for grabs until the stocks last as the shrunken demand has taken the toll on the small hatchback. This could impact Ford’s exports from Maraimalai Nagar in Chennai, Tamil Nadu. The American auto major shipped 1,67,910 in the 2018 calendar year and occupied nearly a quarter of the total export volume. 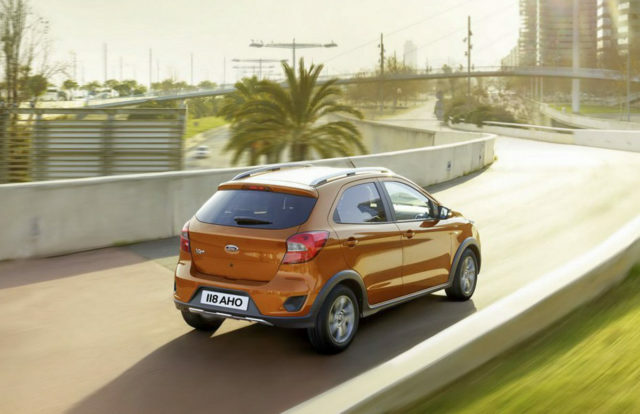 The largest exporter in India tag for Ford last year came courtesy of the EcoSport and Figo as they contributed 91,694 and 57,353 units respectively. The discontinuation in Europe could significantly influence the company’s export operations in India. 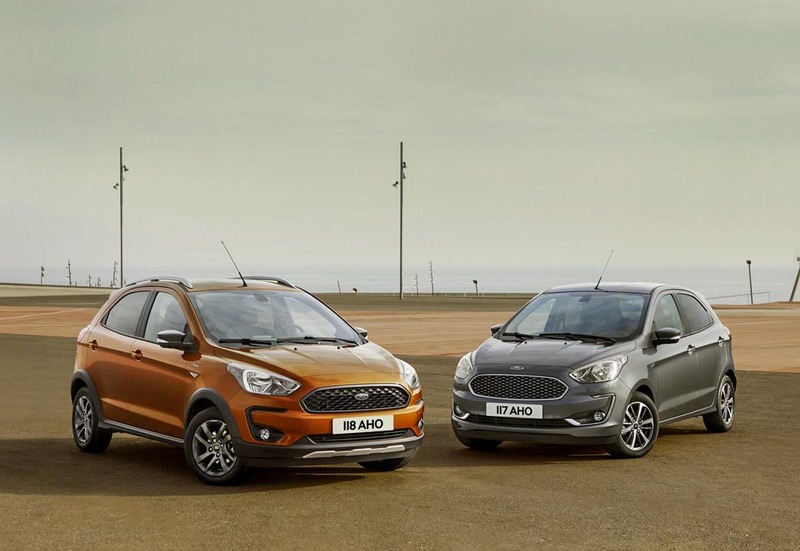 Recently, Ford was speculated to end its independent operation and continue the presence in India under a new JV company formed with Mahindra with 49% stake. Besides the lack of demand, shelving the Ka+ in Europe will help Ford lowering its total CO2 emissions produced. It would be subjected to CO2 penalties next year resulting in increase in price range of the hatchback. Ford has embarked on a new strategy to turn profits in Europe across its portfolio and announced the closure of plants while cutting thousands of jobs. Eliminating Ka+ is certainly part of that and it will make the Fiesta the new entry-level model. The facelifted Figo was launched in India last month with a starting price of Rs. 5.15 lakh (ex-showroom). The sales stood at just 2,424 units in March 2019 with a massive YoY fall of 79 per cent. Rivalling Swift and Grand i10, the new Figo gets two new petrol engines and is priced Rs. 70,000 cheaper than the previous model. Will the new Figo suffer the same fate in the near future? We will have to wait and see!